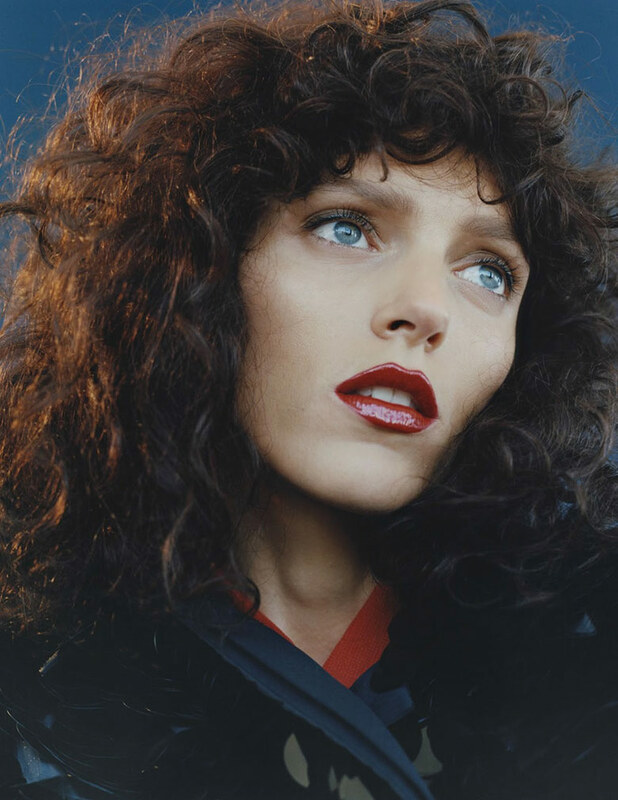 Anja Rubik by Harley Weir for Vogue Paris December 2015. Styled by Suzanne Koller. Hair by Duffy. Make-up by Hannah Murray.